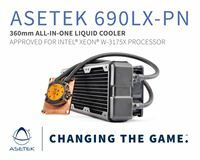 Asetek (ASETEK.OL) is the global leader in liquid cooling solutions for data centers, servers and PCs. 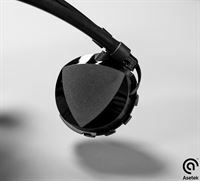 Founded in 2000, Asetek is headquartered in Denmark and has operations in California, Texas, China and Taiwan. 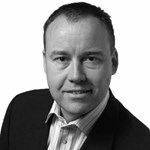 Asetek is listed on the Oslo Stock Exchange. For more information visit http://www.asetek.com.